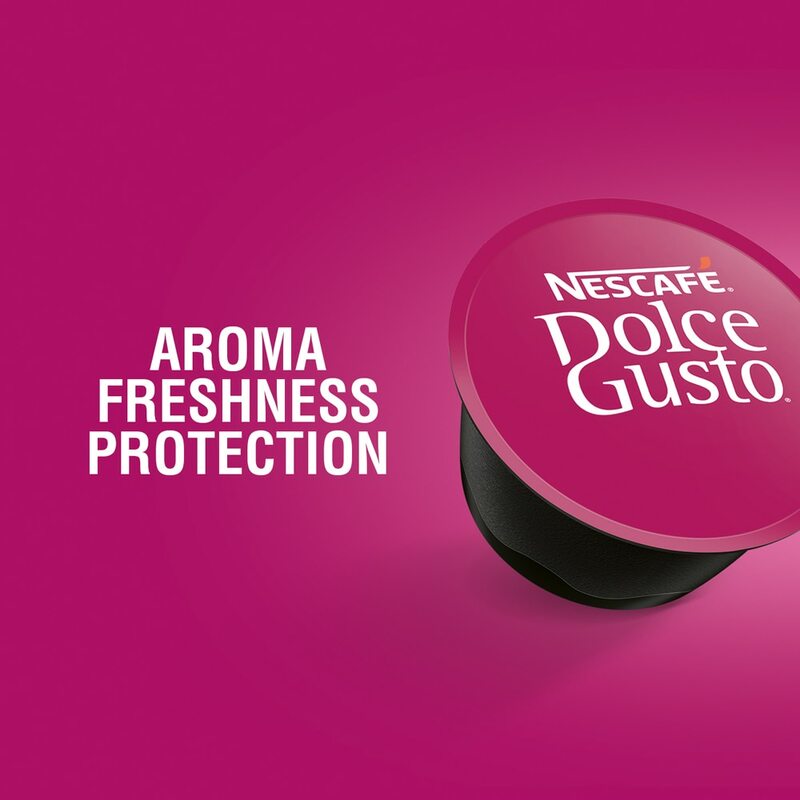 Discover NESCAFÉ® Dolce Gusto® Espresso, an elegant light roast coffee. 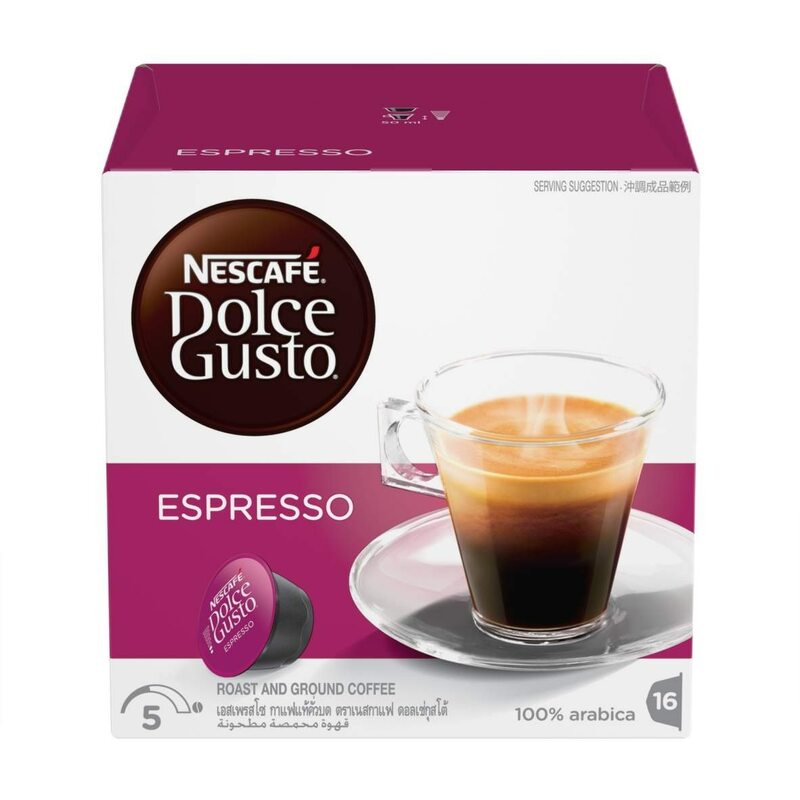 This short cup (50ml) has a delicate round body and dense, golden crema. Delight in the subtle fruity aromas, reminiscent of pomegranate, with toasted walnut notes. Intensity 5/11. 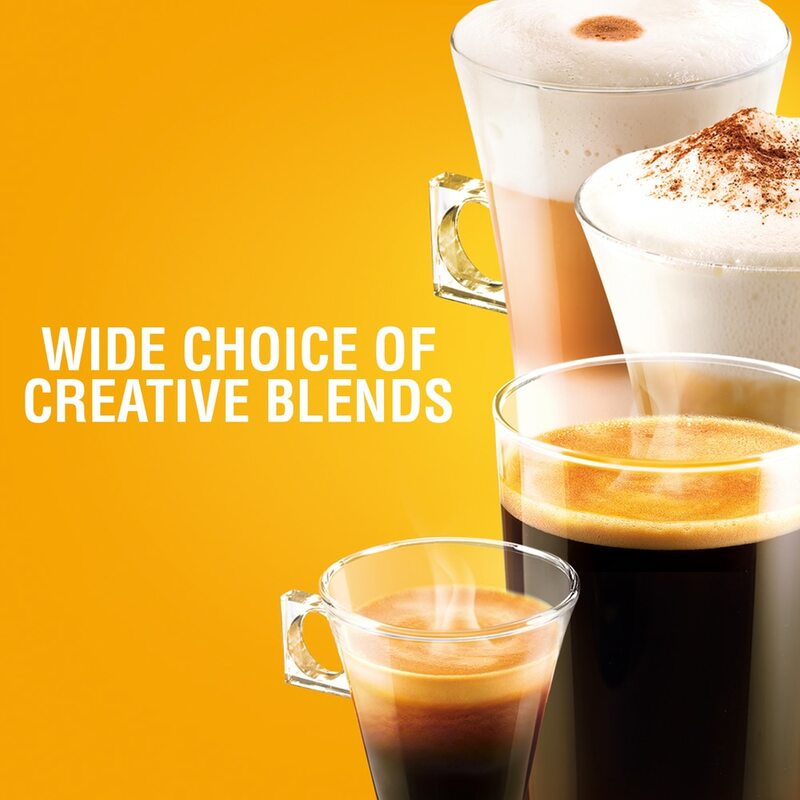 For this pure Arabica creation, our coffee creators have blended two distinct South American Arabica coffee beans. 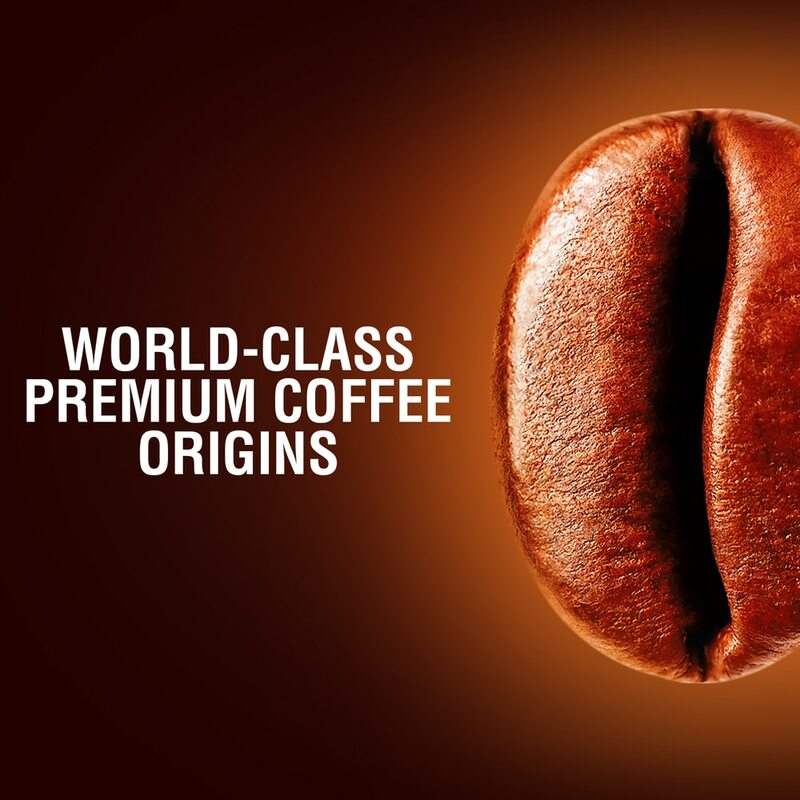 They delicately roasted them to reveal all the nuances of our Espresso’s elegant aromas. 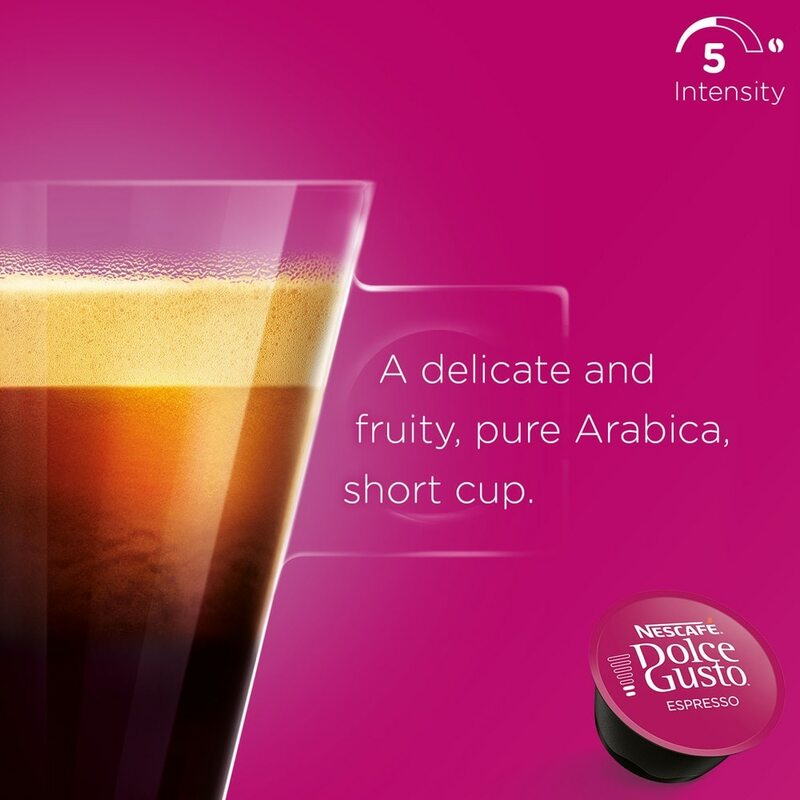 Simply slide your Espresso capsule into your NESCAFÉ® Dolce Gusto® machine and have your perfect Espresso ready right away. Each box contains 16 capsules designed for NESCAFÉ® Dolce Gusto® capsule machines and allows you to prepare 16 cups of Espresso. 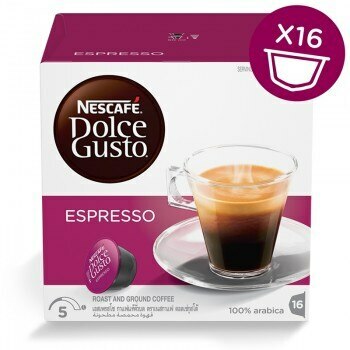 Love this classic Espresso. 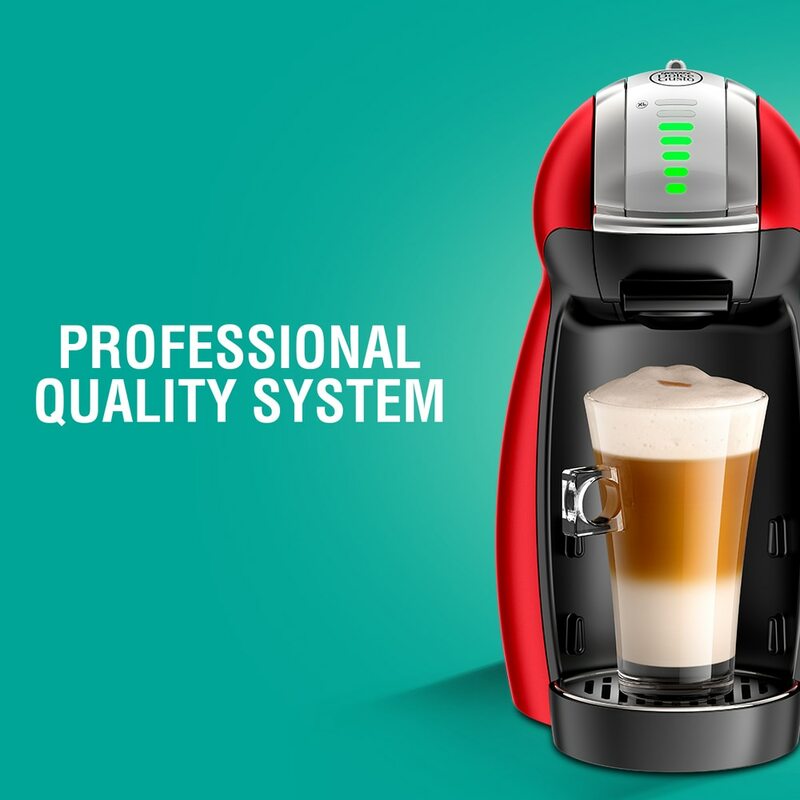 I would need to have this every morning. Fantastic aroma and taste. Good epresso. I particular love the aroma, refreshing the air in the room. The strength and aroma is Strong. 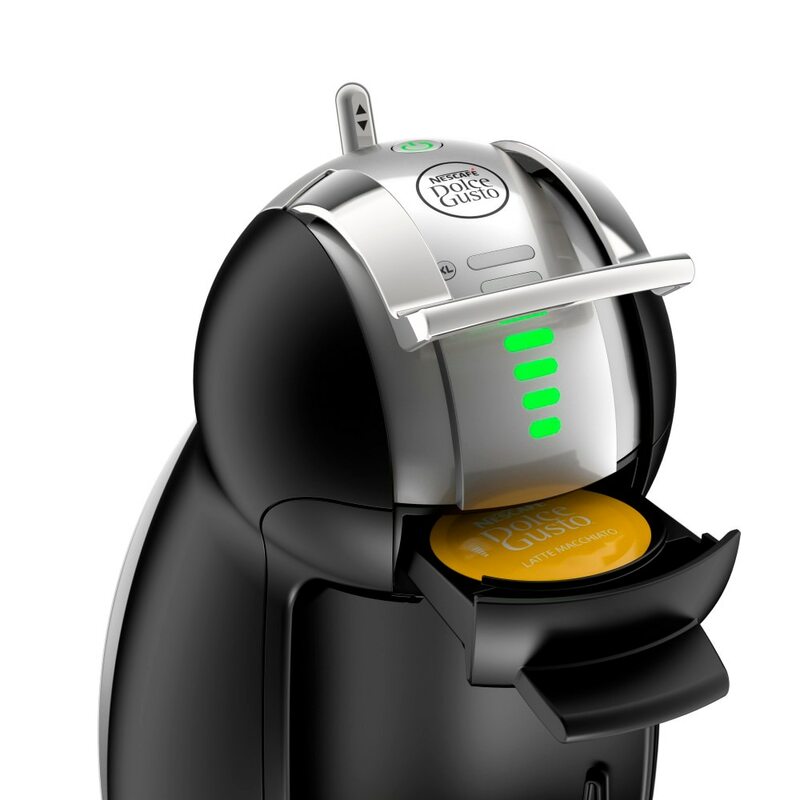 Is easy to taste good coffee at the touch of a button makes me want to drink again and again. 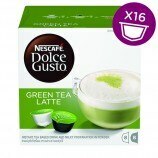 My mum love it too as it can be drink with sugar. Don't look down on this pod. The strength and aroma is sufficient to wake a tranquilised elephant. 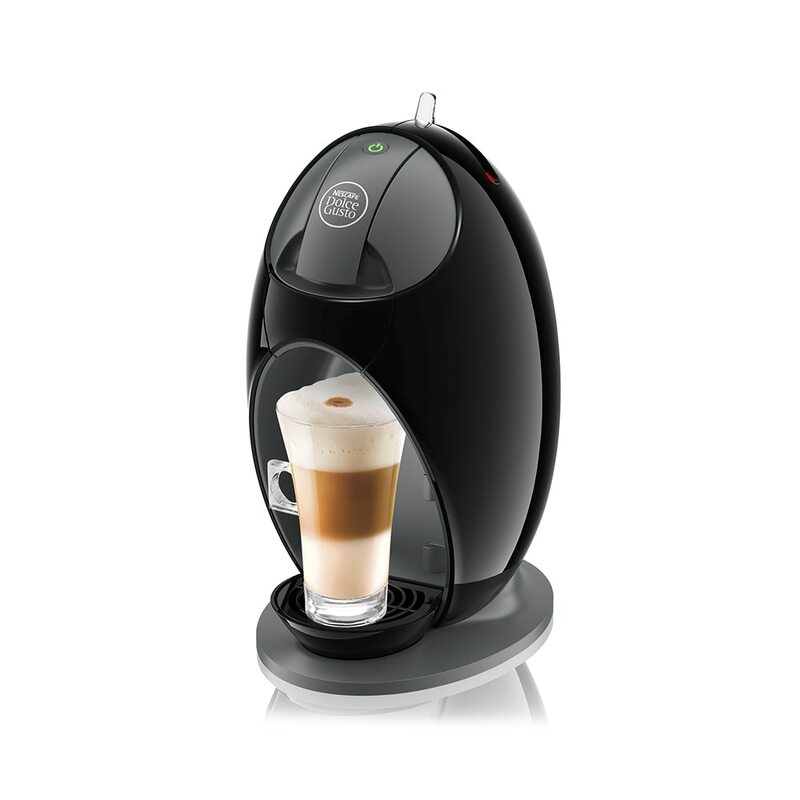 The ability to taste good coffee at the touch of a button makes me want to drink again and again. Smooth and easy. The way I like to start my mornings. Just the right mix and portion! I have tried many capsules types and have come tolike Expresso. It gives the right aroma and taste that mkes it heavenly! I need my cup now! 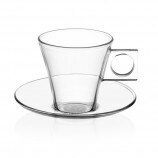 today my 1st cup of espresso coffee in the morning taste was great and the aroma fantastic.